Look what I've found, look look!!!! 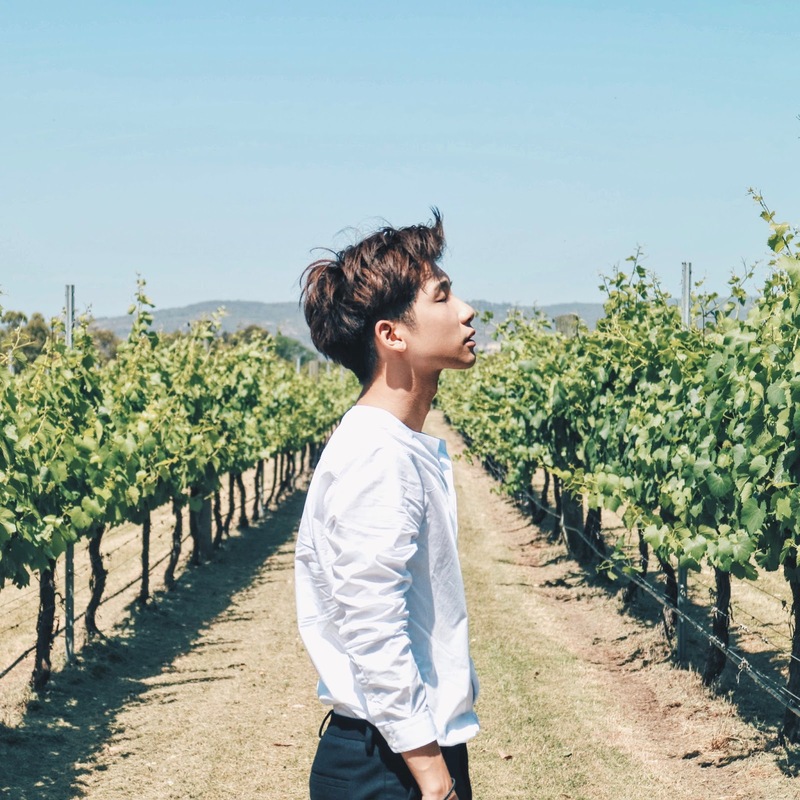 An awesome online store that I came across that has a pretty wide variety of styles of clothes and at a reasonable prices somemore (nothing above $28), for you people to choose from! Polka dots! Never ever out of trend! I love their bottoms!! I love their bottoms!!! Look at this denim high waist shorts! Awesome! 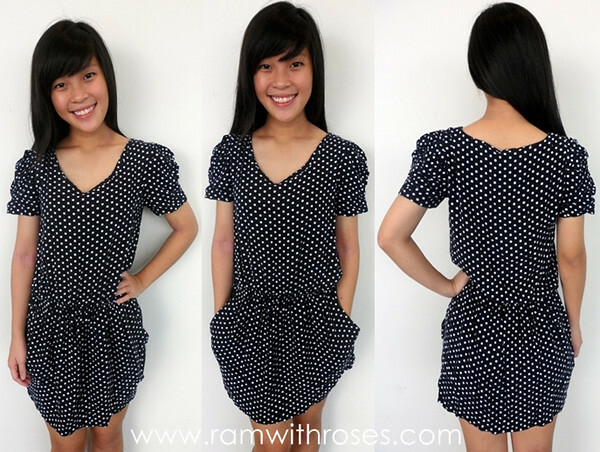 There's another design in polka dots too! 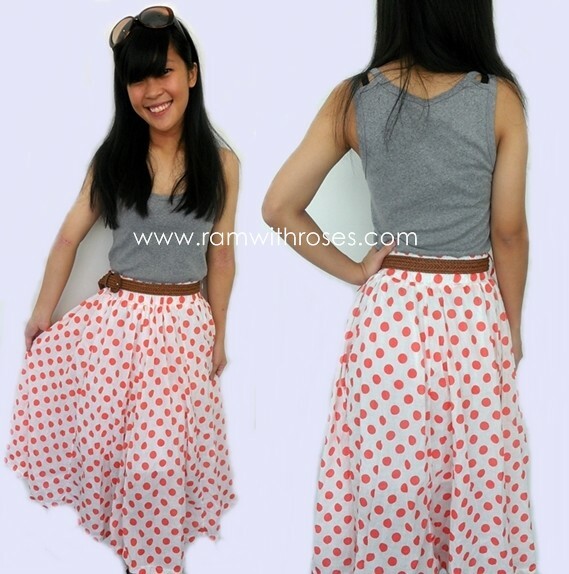 Skorts are not commonly found in blogshop, but they carry it! You can wear this as outerwear too! With a simple top inside! I like this one!! So simple and nice! I can wear lor! One of their new arrivals! 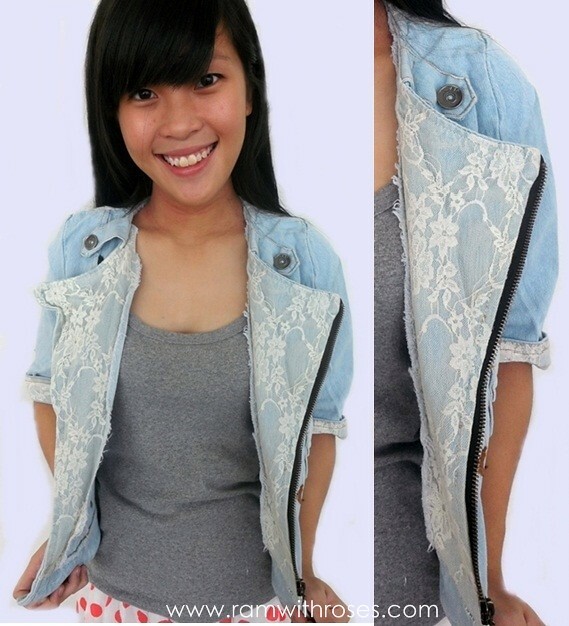 The lace denim jacket! See how pretty is the lace design at the inner of the jacket?!! Love it! Is this reddish-orange polka dots tube top/tube dress/skirt! Hahahaha! Sorry, I know I'm being bias here (cause of the reddish-orange polka dots!) but seriously! It's really nice what! And you can wear it in 3 different ways! Good eh! I like this kind lor! If go beach, can use it as tube dress! Match it with a simple top to make it as a skirt if you feel like being girly that day! Or have it with shorts if you feel like not wearing skirt! See, so good! One top so many ways of wearing! 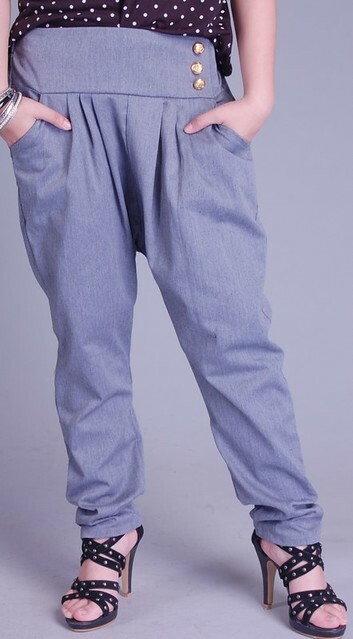 I like this pants!!! Omgomgomg!!! I seriously think I can wear this man! It's so nice! Their clothes are all categorised for easy searching on their site and all emails/comments will be replied within 12hours with parcels will be mailed out within the next working day after payment has been made! We love and want to get our stuff fast and that's what we also love about their efficient service! All your clothes will reach you within 3 days! How sweet?! Yes! 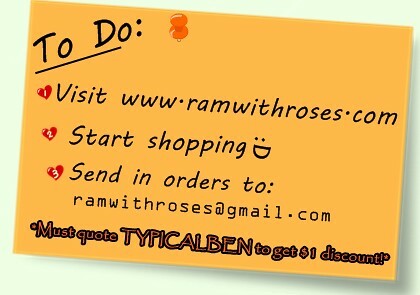 One of your to-do-list today is to shop at Ram with roses! So do head over now, and shop till you drop! ** And because you guys are typicalben's readers (which is me lah!! ), you all can quote "TYPICALBEN" to get additional $1 off your purchase! Yayy!! Don't need to thank me, don't need to thank me you cheapo people! p/p/s: OMGG!! LOOK WHAT I'VE FOUND AT THE SALES SECTION!!! This grey chiffon dress is only $7! And this blue floral romper is only at $10!! Good deals good deals!! 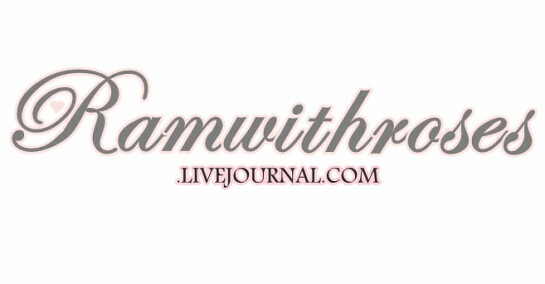 Be sure to head over their site to see more!